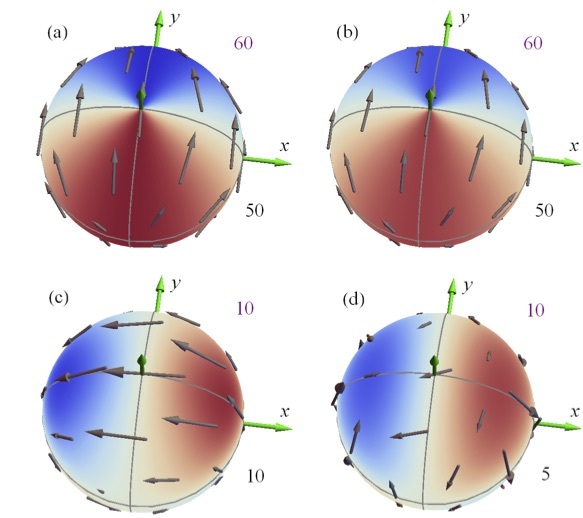 We have demonstrated the feasibility of calculating the spin-orbit torques in layered systems within density-functional theory, augmented by an Anderson model to treat disorder. Terms beyond the usual damping-like and ﬁeld-like torques were found. 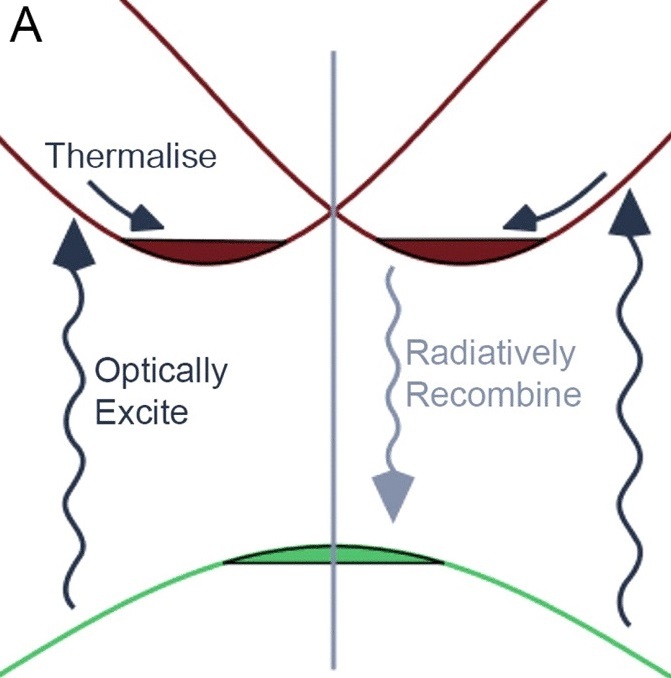 While the torques that contribute to damping are almost entirely due to spin-orbit coupling on the Pt atoms, the field-like torque does not require it. The Quasiparticle Self-Consistent GW approximation is combined with Dynamical Mean Field theory (DMFT). 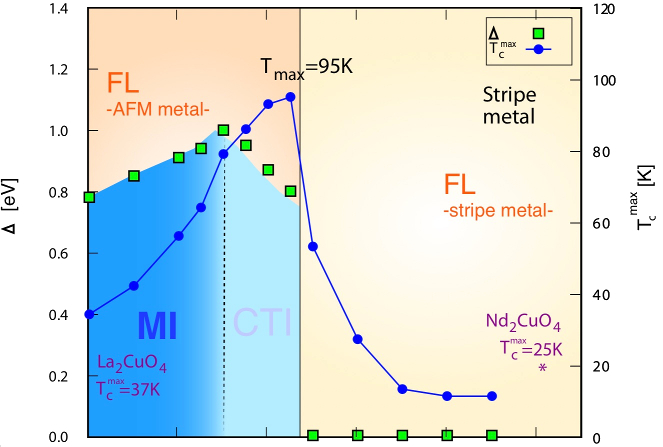 It is shown that by varying the positions of apical oxygen atoms, a metal-insulator transition can be induced in La2CuO4. 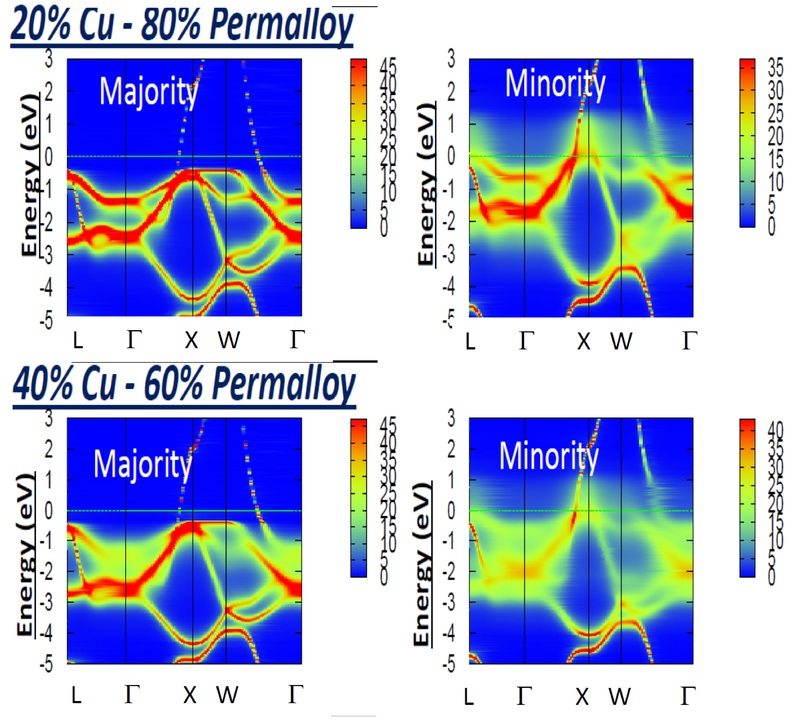 This work also shows that optical conductivity can be well predicted by the theory and shows how spin and charge susceptibilities and the superconducting pairing order parameter, vary with the apical O displacement. 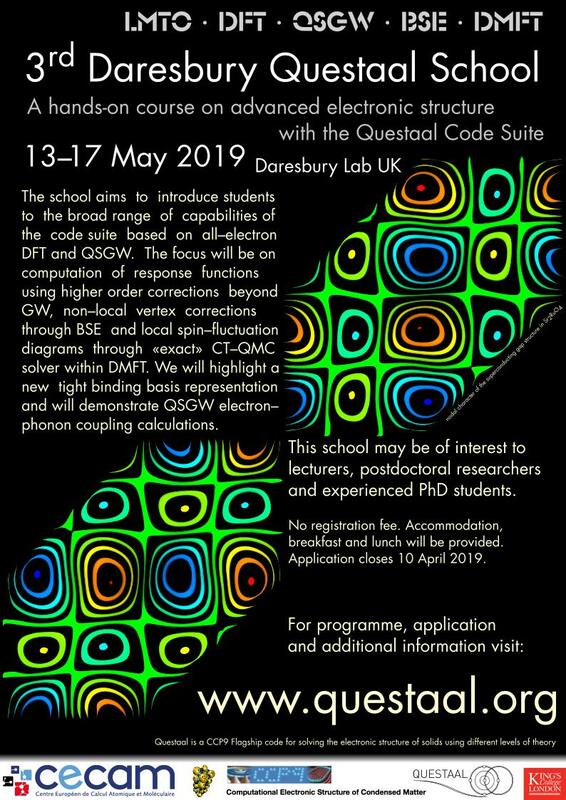 QSGW+DMFT provides a new approach to handle strong correlations with predictive capability greatly superior to conventional methods such as DFT+DMFT.